Headquartered in Madrid, Spain we have our sights set on the rest of the world. Thanks to the expertise of our professional staff and international partners, we invest in facilitating expansion towards new markets for unique companies committed to our shared vision of global market potential and dynamic growth. Creating real opportunities for success. With a strong technological foundation that provides real-time indicators, we make decision making easy and improve internal processes to ensure that the whole enterprise is oriented in one direction: growth. 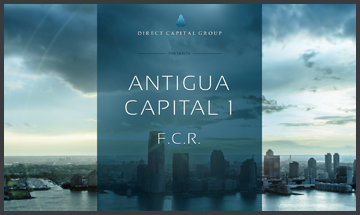 Through bank financing, private equity, or structured funds we offer the possibility to invest necesary capital into companies in order to make the leap to new markets. While the executives focus on what they do best we provide financial support to help the company achieve its strategic goals. 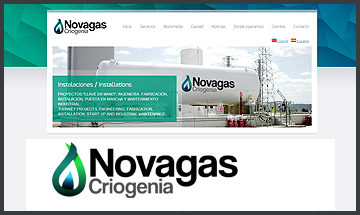 As external support or partner we look for the best options for the international development and expansion of the companies in our investment portfolio and from our partners and clients. 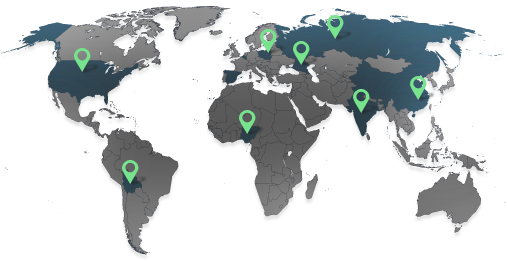 We analize, internalize, and refine the most differentiating advantages of each business to expand its access to new markets based on our international experience and support of a network of collaborators on different continents. We invest and partner with companies that have an excellent vertical product or service, providing an expert multidisciplinary team needed to make it grow. Our experience with different business models and the "know-how" of each and every one of the areas of a company, lets us supplement the existing capabilities to make that small leap that will allow our customers and investments to boost their performance with success. Accessing new markets involves risks. Our job is to meet those risks based on exhaustive analysis, knowledge of the various markets, international relations and years of experience doing business worldwide. We convert this know-how in a variety of tactics and strategies that we make available for better decision-making. Our international team is also at your service to provide any kind of management and support throughout the process of internationalization, financing or growth. 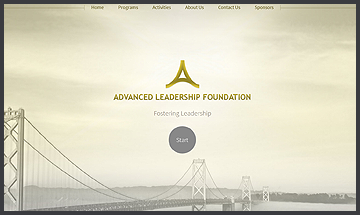 The Advanced Leadership Foundation is a global organization aimed at fostering and developing leadership skills in future social, business and political leaders. ADNRY partners with 8belts creating a new business concept to expand the brand’s commercialization to China and Latin America. This is how saltalamuralla.com is born. Investment fund created to support the internationalization of Spanish companies in the American market in hand with a highly specialized and very specialized team within the United States. 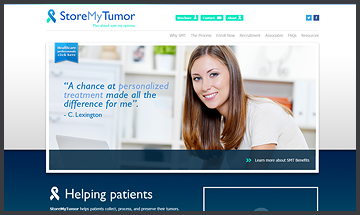 StoreMyTumor is the leader in providing tumor processing, preservation and coordination services for patients with cancer, so that the preserved tumor is compliant with most therapeutic and diagnostic applications. 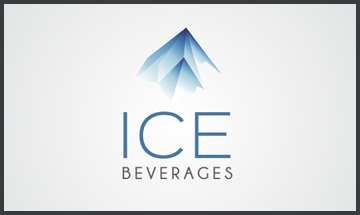 Joint Venture between Bhutan and AJEGroup for soft drink distribution in the Indian market. Software designed to control operating expenses of a company in a transparent manner for their employees. 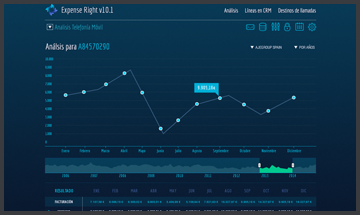 Manages to diminish costs, based on human psychology and anomaly detection. 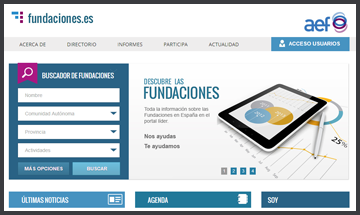 Online directory, promoted by the Spanish Association of Foundations (AEF), in order to offer the information about Spanish foundations in a systematic and organized way to the public. 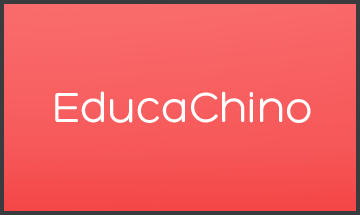 Commercial unit related to Salta la Muralla created to promote the Chinese language within organizations and business schools. 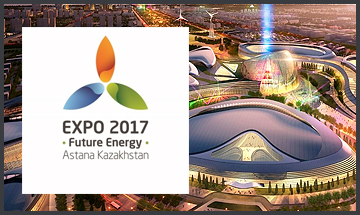 ENERGY SERVICE COMPANY (ESCO) which generates its business by achieving energy saving for clients based on the improvement of their energy efficiency and the reduction of the environmental impact associated with energy consumption. Send us your contact info or inquiry and one of our team members will contact you as soon as possible. If we facilitate the growth of your business, we grow ourselves. Therefore, your success is our success. "Our latest ADNRY Tweet will appear right here on our homepage, 147 chars of glory!" By using this site, you signify your assent to the following terms and conditions of use without limitation or qualification. The terms and conditions set forth below are applicable to your visit to and use of ADNRY Advisory S.L. 's website, including but not limited to any discussion boards, public forums and/or blogs contained therein. Any additional terms or conditions that are posted on specific areas of this site are deemed to be incorporated into these terms. If you do not agree to these terms, do not use this site. Please read these conditions carefully before using this site. The information provided on ADNRY Advisory S.L. 's site is provided "AS IS" and without warranties of any kind either expressed or implied. To the fullest extent permissible pursuant to applicable law, ADNRY Advisory S.L. disclaims all warranties, including, but not limited to, implied warranties of merchantability and fitness for a particular purpose. ADNRY Advisory S.L. does not warrant, either expressly or impliedly, the accuracy or completeness of the information, text, graphics, links or other items contained on this site and ADNRY Advisory S.L. expressly disclaims all liability for errors and omissions in these materials and for the use or interpretation by others of information contained on the site. ADNRY Advisory S.L. will not be responsible for any loss or damage that could result from interception by third parties of any information made available to you via this site. Neither ADNRY Advisory S.L., nor any of its affiliates, directors, officers or employees, nor any third party vendor retained by ADNRY Advisory S.L. will be liable or have any responsibility of any kind for any loss or damage that you incur in the event of any failure or interruption of this site, or resulting from the act or omission of any other party involved in making this site or the data contained therein available to you, or from any other cause relating to your access to, inability to access, or use of the site or these materials, whether or not the circumstances giving rise to such cause may have been within the control of ADNRY Advisory S.L. or of any vendor providing software or support services for this site. In no event will ADNRY Advisory S.L., its affiliates or any such parties be liable to you for any direct, special, indirect, consequential, incidental damages or any other damages of any kind even if ADNRY Advisory S.L. or any other party have been advised of the possibility thereof. Nothing contained in ADNRY Advisory S.L. 's site constitutes investment advice. Neither the information, nor any opinion contained in this site constitutes a solicitation, recommendations or offer by ADNRY Advisory S.L. or its affiliates to buy or sell any securities, futures, options or other financial instruments, nor shall any such security be offered or sold to any person in any jurisdiction in which such offer, solicitation, purchase, or sale would be unlawful under the securities laws of such jurisdiction. At any time, ADNRY Advisory S.L. may revise these terms and conditions by updating this posting. You are bound by any such revisions and should therefore periodically visit this page to review the updated terms.